Bangladesh Betar Bangla FM Live Streaming Online . Listen over 50 Bangla fm radio stations live streaming online . Bangladesh Betar is the state owned radio broadcasting organisation of Bangladesh. It was also known as Radio Bangladesh between 1975 and 1996. Transmission in the region now forming Bangladesh started in Dhaka on December 16, 1939. Initially the station was located in old Dhaka. Later, the station was relocated to Shahbag . This FM played an important role during the Bangladesh Liberation War of 1971. 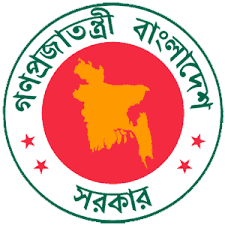 This is state-owned radio broadcasting organisation of Bangladesh. It was also known as Radio Bangladesh between 1975 and 1996 .